Below You’ll Find A Variety of Different Solutions to Help You Reach Your Specific Goals. 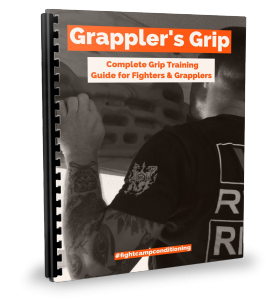 Most fighters, grapplers, coaches and trainers have no idea how to effectively train their grip. Typically they’ll use outdated routines designed to give bodybuilders big “pretty” muscles, but won’t do a damn bit of good inside the cage or on the mat. 12 Week CORE Training Program Designed to Improve Trunk Stability, Strength and Power for Fighters and Grapplers. 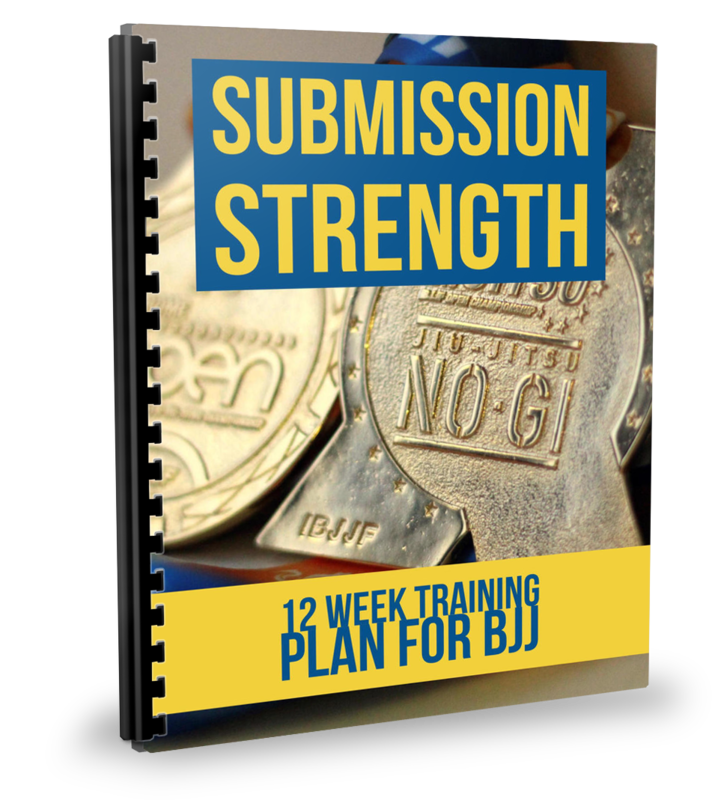 Used by jiu jitsu world champions, top mma fighters from the UFC and Bellator, and Olympic wrestlers…this program is battle tested and has helped dozens of fighters improve their strength and unlock more speed and power! Are You Struggling with Minor Aches and Pains? A Few Simple Tweaks To Your Workouts Might Just Be Enough to Heal Up and Feel Better Fast! This program provides assessments, exercises and workout to solidify common weak links and heal up minor aches n pains. If you get tired quickly and just can’t seem to keep up, this Conditioning Blueprint for Fighters and Grapplers might help you understand why. 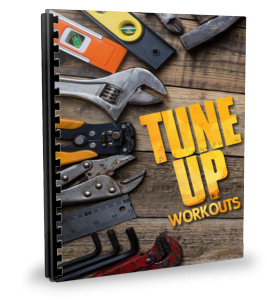 Learn How to Plan Your Workouts and Systematically Improve Your Endurance So You Never Gas Out Again! 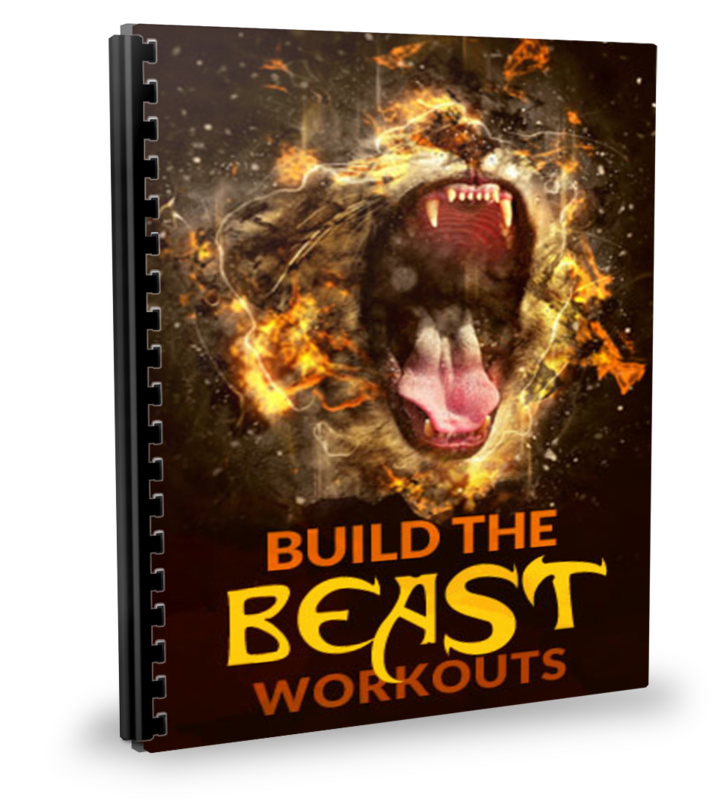 If you want to get really strong and/or build muscle, this is the program for you! Exercises, workouts, tips and tricks to help you transform your body into a strong, tough, muscular machine. Note: This is designed specifically for combat athletes and is not to be confused with a bodybuilding plan. Want to Develop More Speed, Power and Explosiveness? Learn How to Manipulate Your Workouts, So You Can Get Quicker and More Powerful on the Mat and in the Cage. Our complete, 12 Week, ‘Done for You’ Training Program to Prep for Competition or Just to Take Your Athleticism to the Next Level. You’ll get access to Printable Workouts, Video Tutorials, Exercise Library and a Mobility, Recovery and Regeneration Module, So You Are Energetic, Pain Free and Ready for Action. 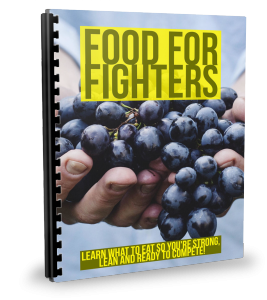 A Step by Step Nutrition Program for Fighters and Grapplers, Rooted Within the Scientific Principles of Sports Nutrition, for Dropping Body Fat, Building Muscle and Improving Athletic Performance. 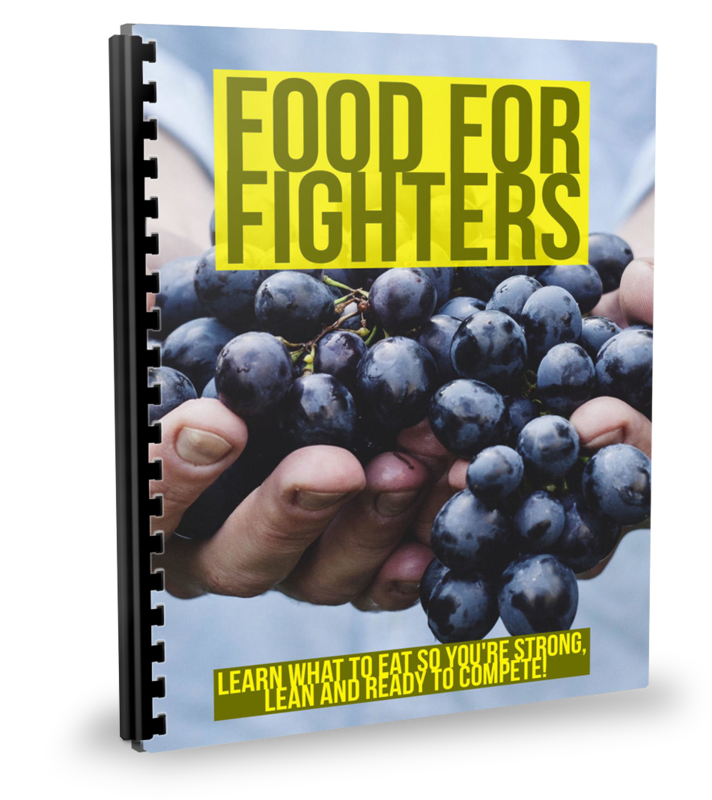 Learn Exactly What to Eat if You Want to Gain Muscle, Drop Body Fat and Improve Your Performance. Note: ALL of Fight Camp Conditioning’s Programs are backed by a 60 Day, Money Back Guarantee! Assess, Mobility, Repair and More! Assess and Correct – the first resource that empowers you with not only a series of self-assessments to identify your own flexibility and stability limitations, but also exercise progressions to correct those inefficiencies. In the process, you’ll take your athletic performance to all new levels and prevent injuries from creeping up on you – whether you’re a high-level athlete or someone who sits at a desk too much. Posture Fix – How 10 simple exercises will instantly restore balance to your posture making you physically stronger, mentally sharper and achieve peak performance. 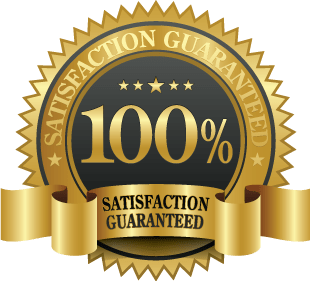 Knee Injury Solution – Easy to Follow Knee Injury Exercises to to End Your Knee Injury For Life! A Step-by-Step Knee Program Program that will Finally Help Decrease Pain, Improve Range of Motion and Strengthen Your Knees for Good! Shoulder and Rotator Cuff Fix – Discover the Secret Rotator Cuff Exercises that Will Cure a Rotator Cuff Injury Every Time! 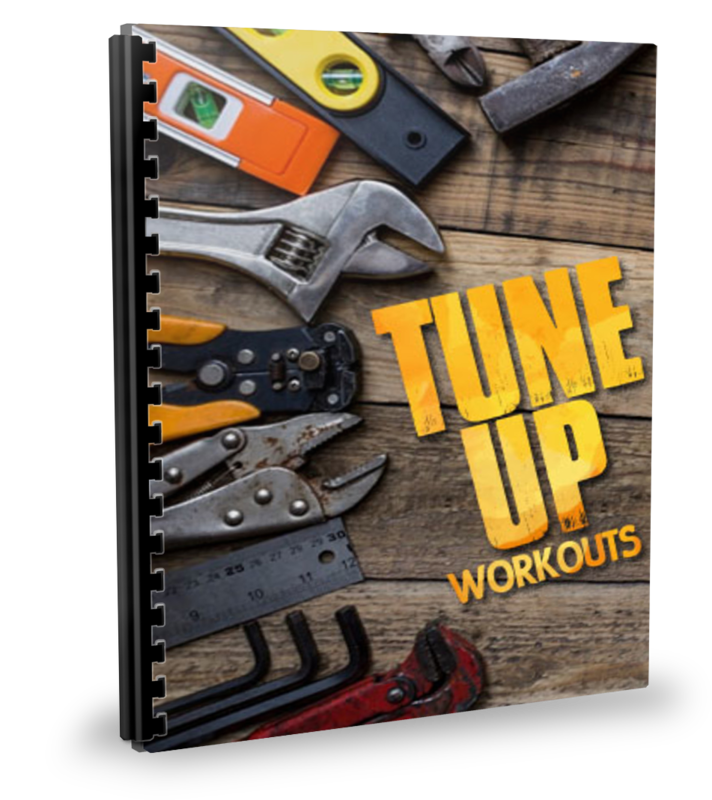 A Done-For-You Tool Box of 85 Guaranteed Exercises that will Finally Decrease Pain, Improve Range of Motion and Heal Rotator Cuff Injuries! Hip Flexibility Solution – Unlocking Your Tight Hips Instantly Boosts Your Speed AND Power. The 3D Flexibility System™ holds the key to eliminating the blocks that keep your hips stiff and immobile. And by following this system, you’ll get lasting results while gaining speed AND power. Simple Shoulder Solution – A GUIDE TO SAFELY MOBILIZE AND STRENGTHEN YOUR SHOULDERS. Simple Shoulder Solution lays out a plan to unlock your shoulders, and create a resilient foundation to build strength upon. Encyclopedia of Joint Mobility – These Joint Mobility Drills are designed to strengthen, protect and improve your joint health from head to toe through range of motion. A must have for any athlete looking to gain the upper hand against injuries and body wear and tear. Magnificent Mobility – Magnificent Mobility marks a REVOLUTION in the way athletes of all levels prepare for competition, training, and rehabilitation, and IT WILL GET YOU TO WHERE YOU WANT TO BE. Animal Flow Workout – Animal Flow is the new primal workout combining animalistic movements with elements of Parkour, break dancing, and gymnastics in a freestyle flow of fluid movement that is intense but fun! This workout is based around animal movements, which are just like they sound – movements and forms that mimic or resemble different animals, or that are just inspired by the rhythm or nuance of an animal. Complete Speed Training – Do You Want To Give Your Athletes The Speed, Agility, Explosiveness and Quickness They Need to Win? This program gives you a systematic way to build more speed. 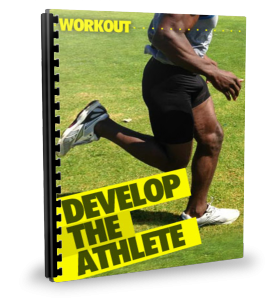 Complete Jump Training – Get A Complete Blueprint For Jump Training That Consistently Maximizes Performance, Keeps Your Athletes Injury Free, And Sets Them Up For Long Term Success. Complete Olympic Lifting – How to quickly and easily progress on the platform to develop power and explosiveness while pulling big weights. Discover the best ways to teach, coach and perform the Olympic lifts. 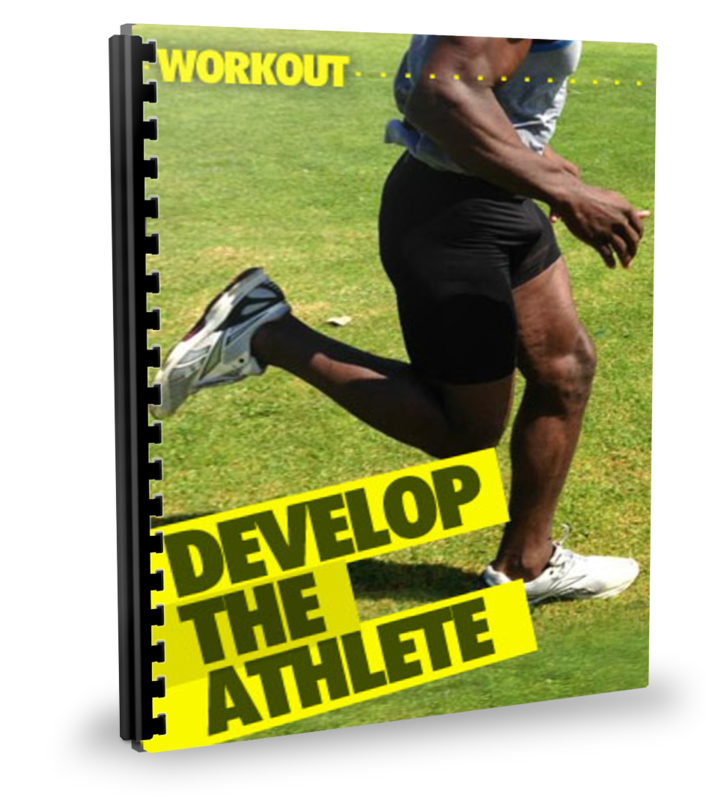 Complete Program Design – Finally a Real-World Program Design Resource for Creating Highly Effective Workouts for Your Clients and Athlete. Ultimate Athleticism – It’s about changing the paradigm and using a new philosophy of strength and athleticism to guide us over the long term. The Ultimate Goal is to do LESS, but be able to do MORE. This is exactly what helped me put this program together. The desire to be good at everything. 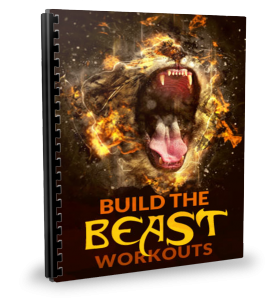 Build the Beast – Get Strong! Beyond Bodyweight Training – John Brookfield challenges us by thinking outside the box. He puts a unique twist on traditional bodyweight programs, using sandbags, partner and chain training. Kettlebells for Fighters – Discover How Using This One Piece of Equipment Can Skyrocket Your Strength and Make A Dramatic Difference In Your Overall Athletic Performance! DVRT: The World’s Best Workout – Find out why Elite Military Units, Professional Athletes, and Fitness Enthusiasts from over 80 countries trust DVRT Ultimate Sandbag Training. With over 400 exercises in DVRT workouts, you will NEVER be bored and find exercises specific to your fitness goals. TACFIT Bodyweight Workouts – TACFIT Commando is based on actual programs “Flow Coach” Scott Sonnon is using right now to train Israeli counter-terrorism, SEALs and secret service, American special ops personnel, bodyguards to the Italian Prime Minister, US federal agents, firemen, law enforcement agencies and MMA fighters. The High Performance Handbook – Eric Cressey is one of the top high performance coaches in the world. With his mixture of academic work, practical experience, and high level athletic achievement, he’s outpacing almost everyone else in the field. As a result, he’s one of the very few coaches I’ll turn to now, and in the future, when I’m looking for unique insight into getting the most out of my athletes. Mastery of Hand Strength – Revised Edition – Mastery of Hand Strength is the book on grip and lower-arm training. 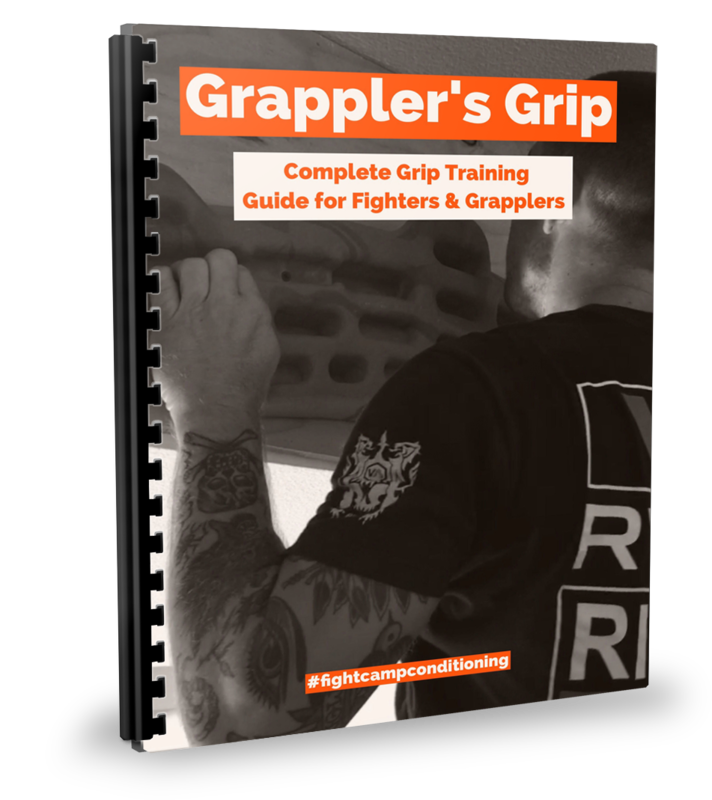 Bulging with exercises for building strength from your elbows to your fingertips, this book will motivate you with John’s new training ideas and creative approaches to crushing grip, pinch grip, dumbbells, fingers, and wrists. Deluxe Strength Systems – A TON of Killer info from Zach here…Discover how to combine sleds and kettlebells for insane gains in strength, work capacity, core strength and mental toughness! Discover how you can use sandbags and sleds for rugged full body strength endurance that never quits. If you really want a true test of strength, toughness and conditioning try combining any of the 15 sandbag and kettlebell combo drills! These are unreal! You have to see the 33 variations of partner bodyweight combative drills that can be done any where, any time and with no equipment at all! These are the very drills I use when training wrestling clubs with absolutely NO equipment! In detail, you will learn the essential program design methods for “No Rules” training. Brookfield’s Barrel Training – Used by NFL, UFC and many other professional team, this simple system is one of the fastest ways to develop strength that transfers onto the mat and into the cage. Battling Ropes Course – John Brookfield’s Complete Battling Ropes Program, including velocity, pole system, push/pull and team and partner training. Complete Sports Nutrition – The Most Important Factor in Improving Athletic Performance That You Are Not Doing (Get Your Athletes Better Without Adding Any More Workouts) Finally A Practical Nutrition Blueprint Every Coach (and Athlete) Can Immediately Understand and Apply. Training For Warriors Online Certification Program – The TFW system has evolved over the past 15 years and has been used with everyone from Personal Trainers to Soccer Moms to some of the top athletes in the world, including Olympians, NFL First Round picks and UFC Champions. The course content is made up of over 15 hours of training and education videos. These videos have been broken up into 12 individual modules with each module consisting of between 5 & 10 chapters to improve your learning experience. 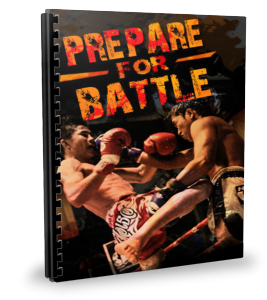 Training for Warriors: The Ultimate Mixed Martial Arts Workout – To be a warrior, you must train like a warrior. 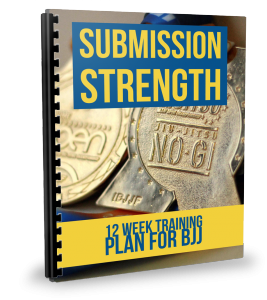 Discover the training secrets that have produced World Champions in MMA, Submission Grappling, Brazilian Jiu Jitsu, and Judo. More than 750 color photos will show you how to perform hundreds of exercises designed to specifically target each area of your body. Warrior Cardio: The Revolutionary Metabolic Training System for Burning Fat, Building Muscle, and Getting Fit – From fitness and martial arts expert Martin Rooney, author of top-selling Training for Warriors and Ultimate Warrior Workouts, comes a complete twelve-week workout and diet plan for anyone looking to shed pounds of fat and increase muscle mass. In Warrior Cardio, the creator of the world-famous Training for Warriors System provides the latest scientifically proven techniques for cardiovascular training paired with a weight loss plan that really delivers. Ultimate Warrior Workouts (Training for Warriors): Fitness Secrets of the Martial Arts – In Ultimate Warrior Workouts, the exciting follow-up to the highly successful Training for Warriors, world renowned fitness instructor Martin Rooney travels to the top martial arts destinations around the globe to bring back a six-month training program based on fitness secrets from the world’s best fighters in Brazilian Jiu Jitsu, Karate, Muay Thai, Sambo, Judo and more. Train To Win: 11 Principles of Athletic Success – 11 Principles of Athletic Success, is a sports training text for any athlete or coach. The ultimate goal of any training program is to allow an athlete to fulfill her or her potential. This is the true measure of athletic success. Before an athlete or coach can select a training program, he or she must make sure that program follows specific principles. Principles are unchanging. They are the compasses that guide an athlete or coach along the correct path to success. When an athlete or coach chooses to ignore or disregard the principles contained in this book, decreased performance is sure to follow. The Fighter’s Mind: Inside the Mental Game – The Fighter’s Mind, Sheridan does for the brain what his first book did for the body. To uncover the secrets of mental strength and success, Sheridan interviewed dozens of the world’s most fascinating and dangerous men, including celebrated trainers Freddie Roach and Greg Jackson; champion fighters Randy Couture, Frank Shamrock, and Marcelo Garcia; ultrarunner David Horton; legendary wrestler Dan Gable, and many more. What are their secrets? How do they stay committed through years of training, craft a game plan, and adjust to the realities of the ring? How do they project strength when weak, and remain mentally tough despite incredible physical pain? A fascinating book, bursting at the seams with incredible stories and insight, The Fighter’s Mind answers these questions and many more. A Fighter’s Heart: One Man’s Journey Through the World of Fighting – In 1999, after a series of wildly adventurous jobs around the world, Sam Sheridan found himself in Australia, loaded with cash and intent on not working until he’d spent it all. It occurred to him that, without distractions, he could finally indulge a long-dormant obsession: fighting. Within a year, he was in Bangkok training with the greatest fighter in muay Thai (Thai kickboxing) history and stepping through the ropes for a professional bout. Ironmind: Stronger Minds, Stronger Bodies – Put your mind to work: handfuls of helpful strategies, ideas, and tools for maximizing your progress both in the gym and out in the world at large. 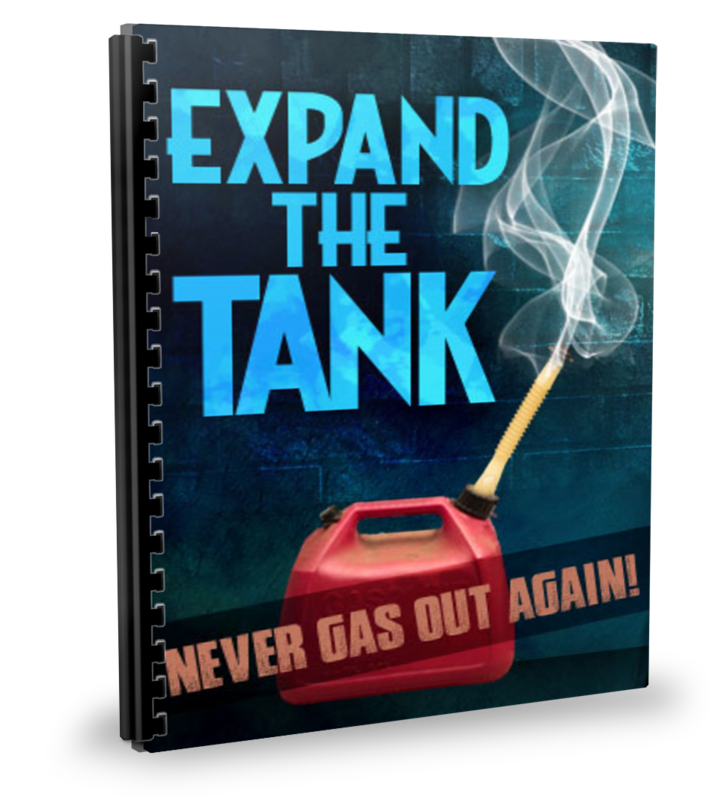 Easy to read, with topic-specific guidance that is sure to boost your performance, this book just gets more and more popular as the years go by. Becoming a Supple Leopard: The Ultimate Guide to Resolving Pain, Preventing Injury, and Optimizing Athletic Performance – Improve your athletic performance, extend your athletic career, treat body stiffness and achy joints, and rehabilitate injuries—all without having to seek out a coach, doctor, chiropractor, physical therapist, or masseur. In Becoming a Supple Leopard, Kelly Starrett—founder of MobilityWod.com—shares his revolutionary approach to mobility and maintenance of the human body and teaches you how to hack your own human movement, allowing you to live a healthy, happier, more fulfilling life. – Starting Strength has been called the best and most useful of fitness books. The second edition, Starting Strength: Basic Barbell Training, sold over 80,000 copies in a competitive global market for fitness education. Along with Practical Programming for Strength Training 2nd Edition, they form a simple, logical, and practical approach to strength training. Modern Trends in Strength Training: Volume 1, Sets and Reps (Second Edition) – Now, with the publication of Modern Trends in Strength Training, Charles brings all his champion-proven techniques to you into a multi-volume reference source. Modern Trends in Strength Training: Volume 1 explains the proven scientific theories behind sets and reps, and teaches you effective ways to help your athletes become bigger, stronger, or both. How to Eat, Move and Be Healthy! 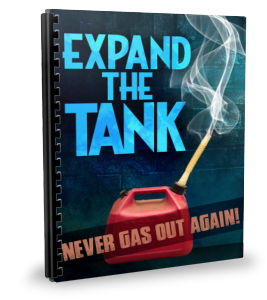 – Your personalized 4-step guide to looking and feeling great from the inside out! A book for anyone who wants to look and feel their best. 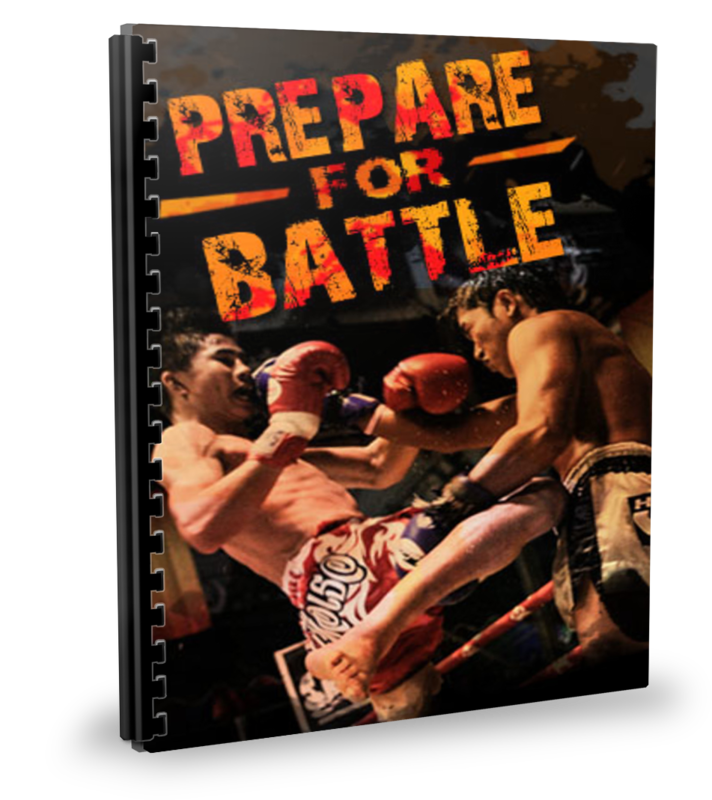 Ultimate MMA Conditioning – this book will give you a complete A-Z blueprint to radically improve conditioning through a unique scientifically proven approach. Top mixed martial artists stars like Rich Franklin, Tim Boetsch, Demetrious Johnson, Bibiano Fernandes, Chris Leben and many more have relied on Joel to get in shape and ready to fight.